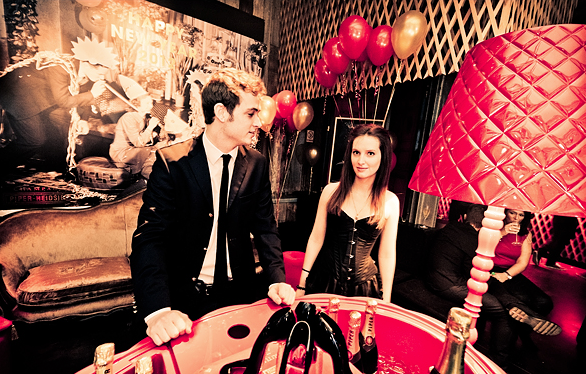 Piper-Heidsieck brand activation at Libertines Supersport, Brussels. We are constantly looking for new talent! We offer an independent environment where people of various backgrounds can help us build ideas. We are open for eclectic and humble personalities with strong, authentic ideas. We support young talent. We are team players. Do you want to show your creative work? Send a short presentation of yourself on film to sven.vermeulen@o-one-o.com. We are recruiting a Project Manager and Account Manager.